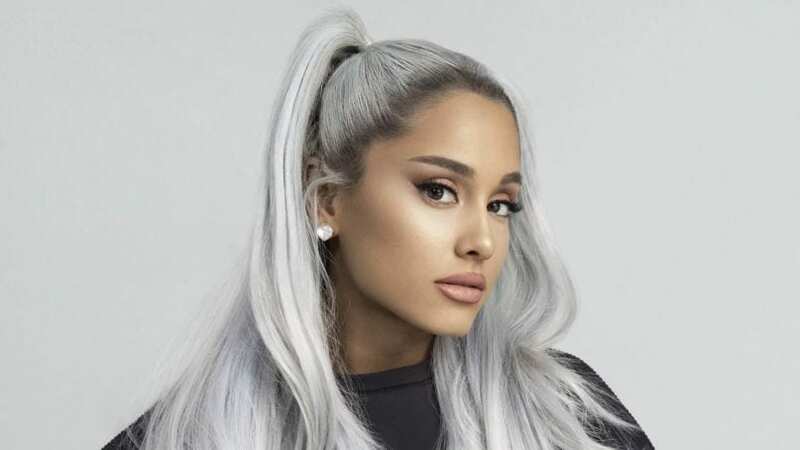 Popstar Ariana Grande, who is set to tour this year in support of her latest record Sweetener, had to reschedule multiple tour dates to accommodate her headlining spot at Coachella Valley Music and Arts Festival. The Sweetener World Tour, set to kick-off on March 18 in Albany, New York, was originally set to run through late June. However, Grande just scored a headlining spot at Coachella, where she will perform the weekend of April 14 and 21, and had to shuffle select dates on tour to fulfill her two-weekend commitment to the festival. Shows in Chicago, St. Louis, Minneapolis, Salt Lake City, Denver, Columbus, and Indianapolis have now been rescheduled for June and July, rather than April. In addition to the rescheduled shows, concerts in Omaha, Nebraska and Raleigh, North Carolina were cancelled without explanation. Full refunds will be offered to ticket holders at point of purchase. Check out Grande’s updated tour schedule below.